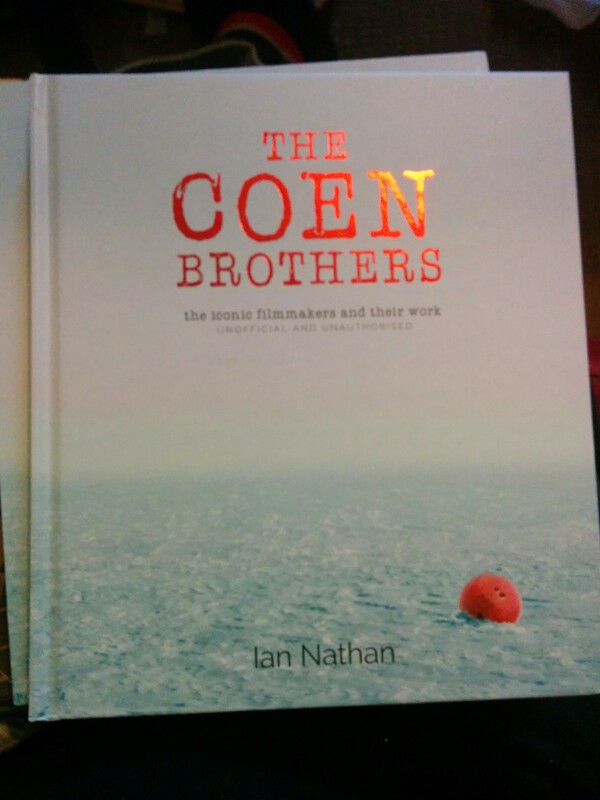 The perfect present for a film-nut like me! 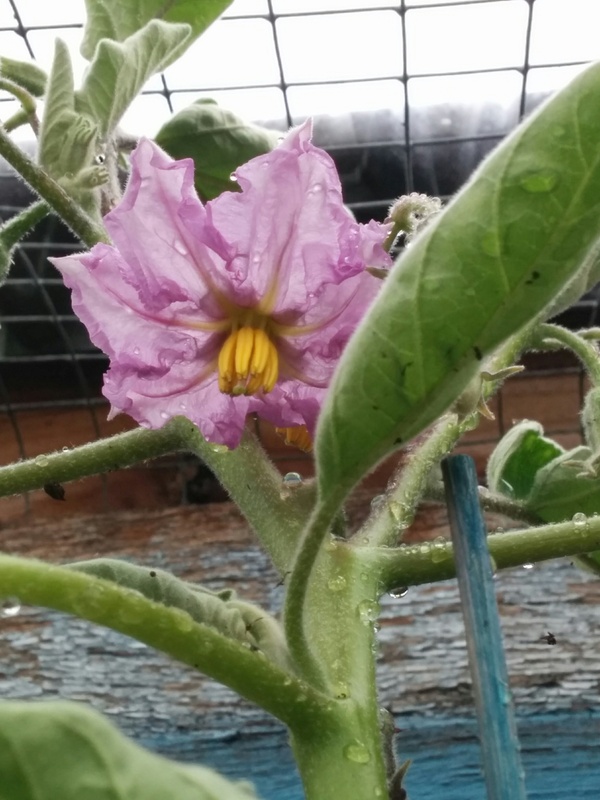 After the unseasonably hot weather throughout November (it was Tasmania’s hottest spring on record) we’ve had a cold and very wet start to summer. I spent some time yesterday and today in the greenhouse, potting up basil seedlings and some replacements for the inundated early tomatoes. It’s currently about 10 C (50 F) and it’s been raining pretty well constantly since Friday. This morning, there was water pooling in garden beds and I had to empty the overflowing rain gauge. The zucchinis and leafy greens are loving it but I seriously don’t want to think about the potatoes right now! Sadly, the beans, tomatoes and corn are all looking quite poorly and will likely need replacing. It looks like I’ll have late crops again! My heart goes out to folks in Victoria though, who are getting the worst of this wet spell. I’m hoping it won’t do too much damage to the baby stone fruit and apples but the berries are looking very sad. 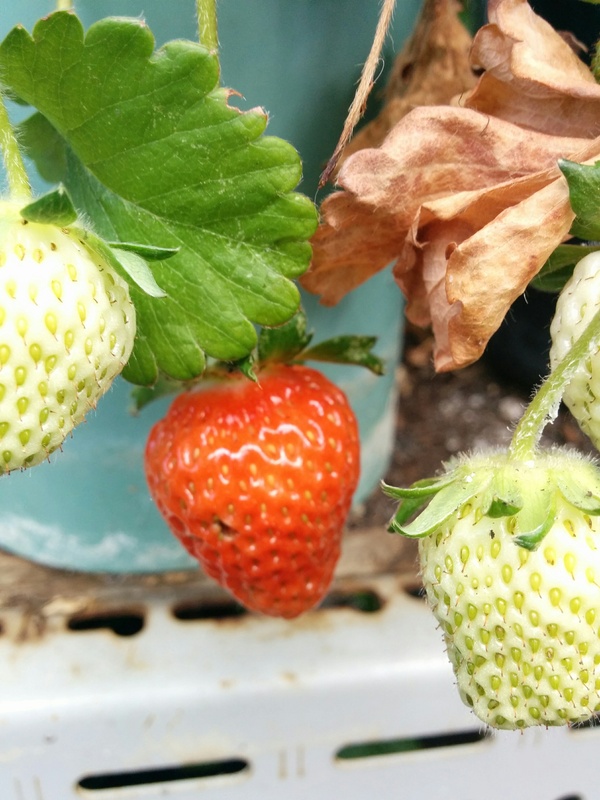 I’ve braved the rain and picked what I could but they won’t be the tastiest this year. Hopefully, the rain will ease in the next few days and we’ll get some sunshine to help convert the starches to sugars in the remainder of the crop. I managed to pot up 35 or so mixed basil seedlings, which is about half of what I’d like to have for oil and preserving but I’m going to plant more seed next week. There’s shiso/perilla still to go into pots and I have to see if I can salvage more chilli seedlings from the ravaging slugs – they decimated my early plantings and this wet weather is only going to encourage them! Meanwhile, the cricket’s on the TV and that book about the Coen brothers is giving me “come hither” looks again. I’m off to snuggle under a blanket and read. I’ve been really struggling today, feeling physically unwell but also quite inexplicably sad since I woke this morning. Perhaps it’s the weather. It’s been very wet and bleak almost all day, so I didn’t have much chance to be in the yard. I’ve become very aware of how sensitive I am to such things. So I decided to remain as positive as possible, do things that made me feel better and generally engage in some self-care. I got out my uber-fabulous rain jacket, found a beanie and went to splash around, feeding the hungry hordes and finding little things to photograph – something that always makes me feel good. 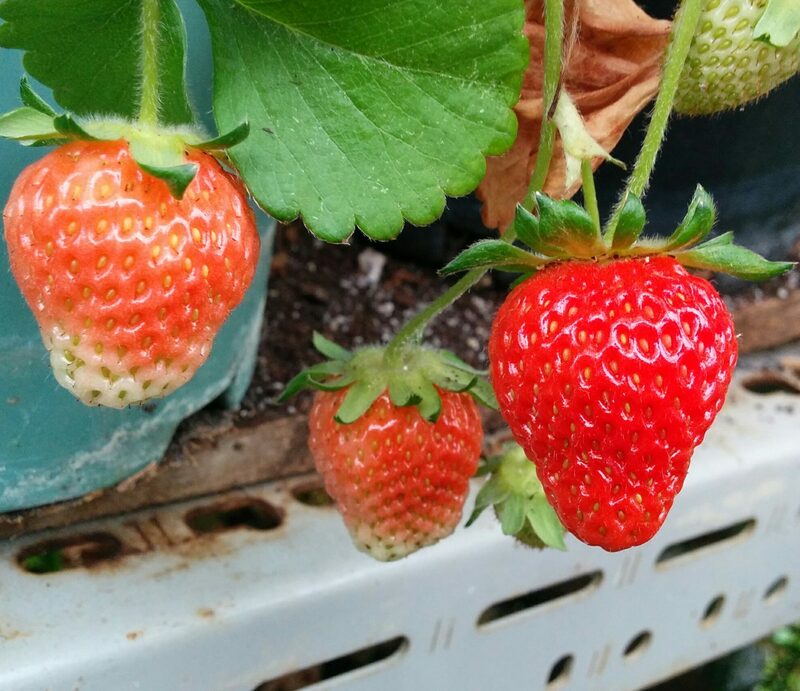 I only picked the one on the right and while it was lovely, we really haven’t had enough sunny days to encourage fructose production. I’m concerned the raspberries will be the same too but it’ll be at least a couple of weeks before they start producing significantly. And surely the sunshine will be back by then! 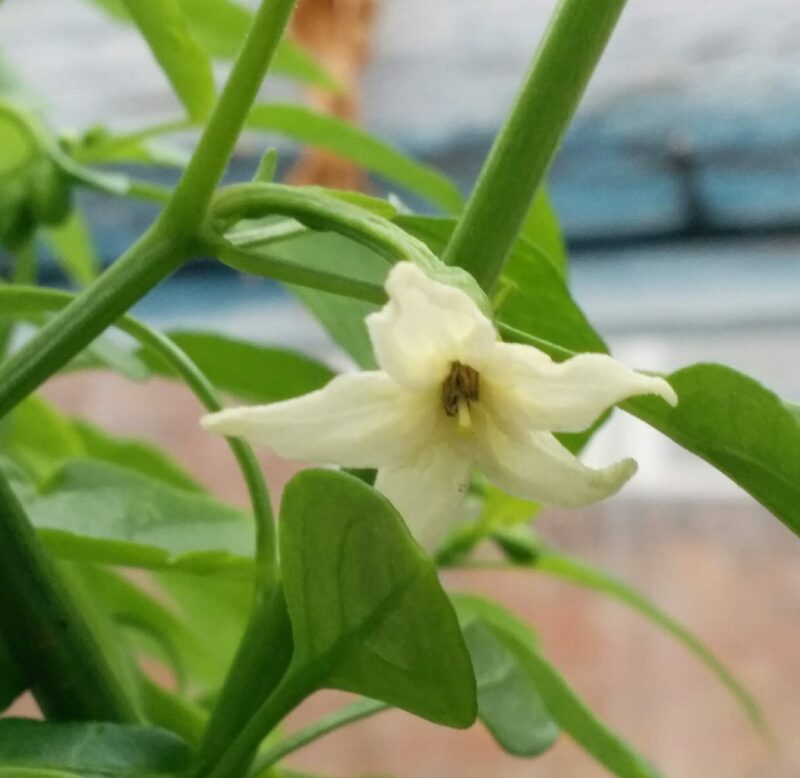 Of course, the best way to cheer me up is to see new things happening and I was very pleased to discover several flowers on the Cayenne chillies this morning. I really love these long, thin skinned chillies. They are great fresh but dry easily and they have a light and bright flavour, that lifts all manner of dishes. Meanwhile, I decided to make a really hearty slow-roasted organic chicken for tonight’s dinner so I headed for the French Tarragon patch, which is booming at the moment. 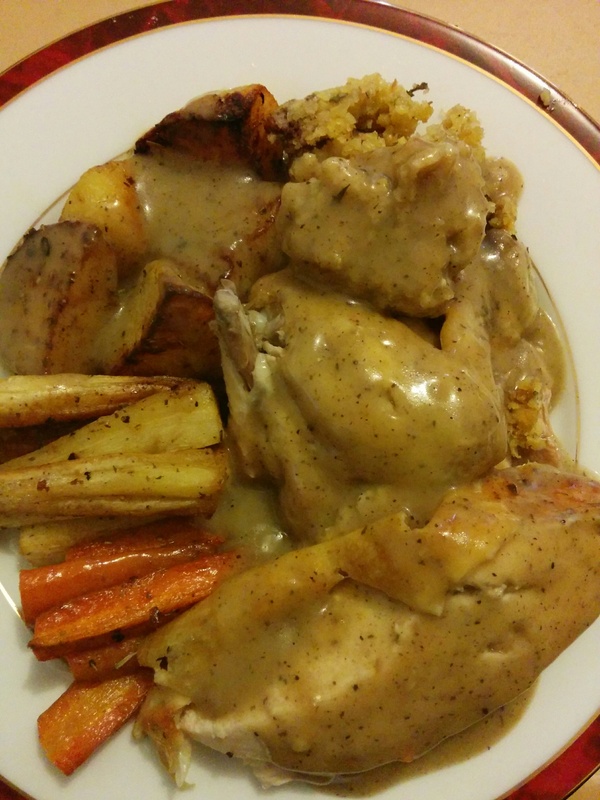 This is my take on Tarragon Roast Chicken. I had some chestnuts left in the freezer that I dry roasted and shelled back in autumn. They were chopped up finely with a couple of the small garlic heads and the Tarragon and thrown in a bowl. I beat in an egg and a little olive oil, and mixed in about half a cup of fine sourdough breadcrumbs to help bind it all together. In the slow cooker I made a trivet of a halved onion, some small carrots, a few celery sticks from the garden that were too big for using in salads, a few more little garlic heads and the rest of the Tarragon. I put the stuffed chicken carefully on top of the vegetable trivet, seasoned it and poured over about a cup of white wine. Then I put it on low and forgot about it for a few hours. After some quiet time reading, watching trashy Sunday afternoon television and a long luxurious shower, we prepared potatoes, parsnips and carrots for roasting. Now, this is totally decadent but it was a household decision to add some home made garlic butter to the roasting pan – because fresh garlic! After the veggies were starting to brown, the chicken was carefully lifted and finished off in the oven with all those lovely vegetables. I decanted off about 3 cups of rich liquid from the slow cooker as a sauce base and made a cornflour roux. A tablespoon of homemade mushroom ketchup and a dash of cream finished off the sauce. This was utterly fabulous. The Tarragon and garlic shone through without overwhelming, the chicken was succulent but cooked through, vegetables crisp on the outside and fluffy inside, and the stuffing was nutty and rich but not stodgy. 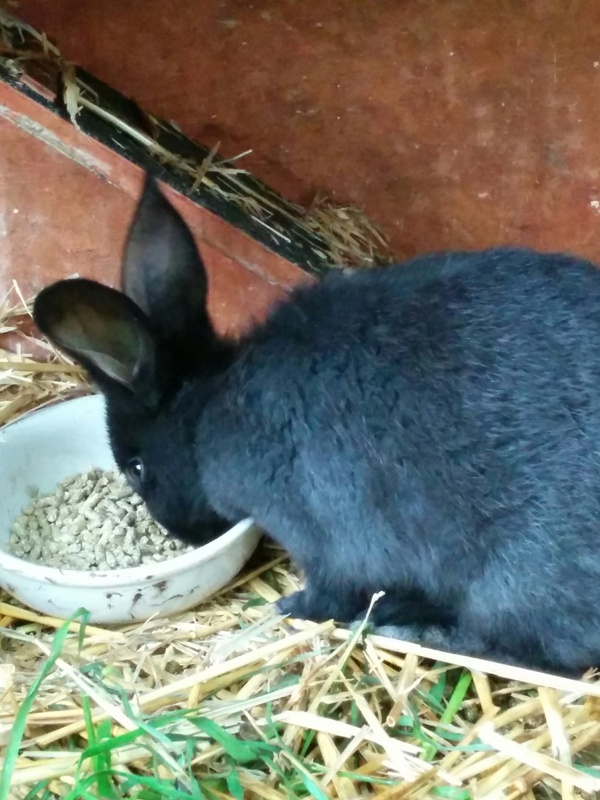 Today, I’ll start with an apology – there’s no gratuitous cute bunny pic in this post. In truth, I forgot to take one today. To Bernard Black Bunny’s fans, I promise I’ll make it up in tomorrow’s post! 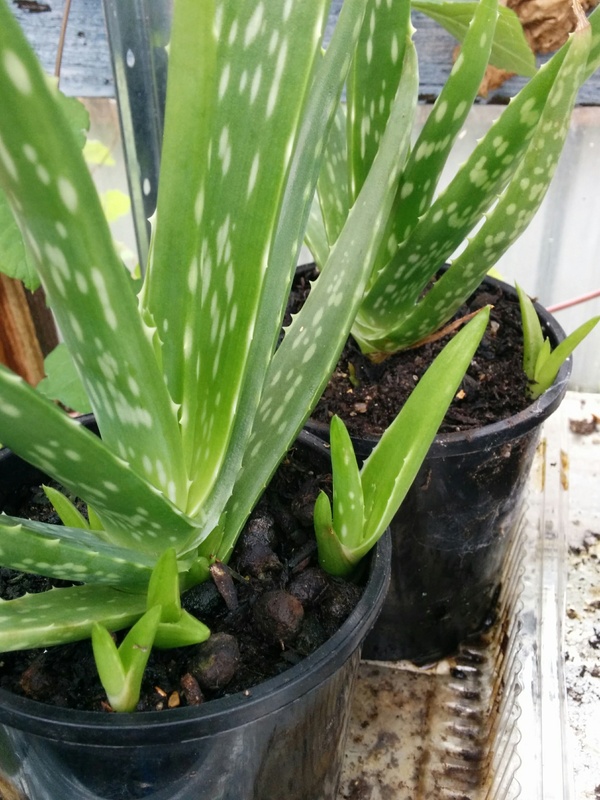 I went into the city today for lunch, catching up for coffee with a dear friend and calling into my favourite bookshop, but this morning after I fed the animals, I had a little bit of fun in the greenhouse. A few weeks ago, I planted my precious stash of chilli seeds for the coming summer. While I usually keep a few Cayenne and Rocoto in the greenhouse to overwinter, most get treated as annuals, so this is a big deal for a chilli-lover like me. I was thrilled to see the first of this year’s crop poking their heads up this morning. The weather has been downright cold at times in recent days, so I was worried that I wasn’t going to get any to germinate, not uncommon if temperatures are too low. I’ll post some pictures in the next couple of days. 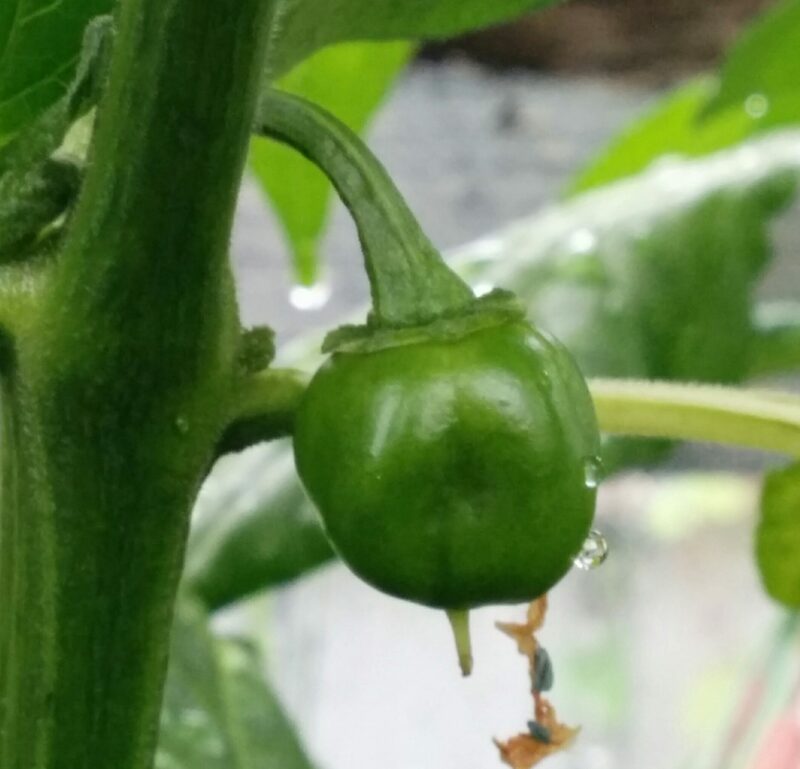 This winter was so mild, there’s more chillies than usual held over from last summer, including a few Poblano Ancho and I’m really pleased the Cayenne are starting to flower already. After, I went into the city and (not for the first time) I was quite astonished at the difference between my oasis here and being in town. All the more so that it’s a 10 minute drive or a 25 minute walk from here to central Hobart – it’s not like I like in the bush or even an outer suburb. I had a great time with my friend but my last stop was the best – catching up with Richard and Mike at Cracked & Spineless New and Used Books. I love bookshops but this one is really something else. It’s not uncommon to bump into friends there, it can be hard to navigate around the shelves depending on how many boxes of books have arrived that day, sometimes you’ll even see the shop’s stick insects fornicating in their tank (I have photographic proof of this!) and for me it’s almost impossible to keep track of time once I set foot in the door. And while I always come away poorer in monetary terms, I’m always enriched by the books I buy. 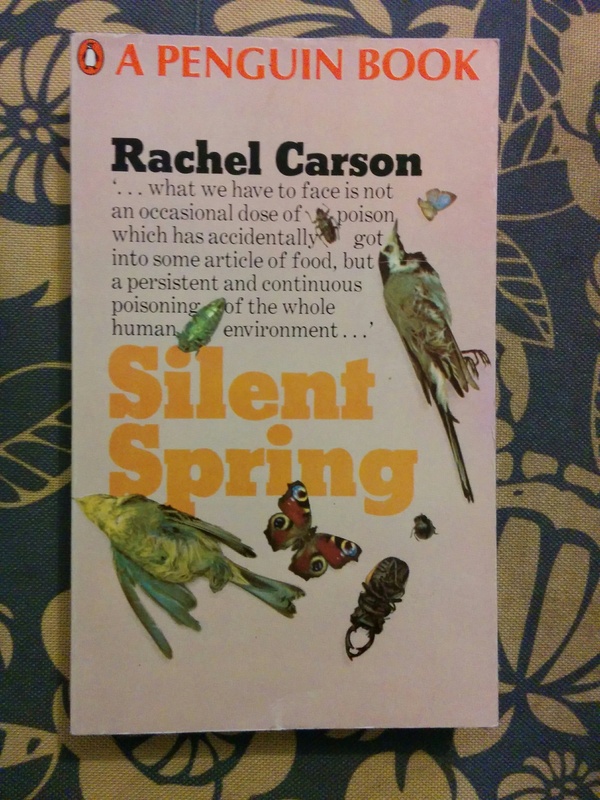 Today I picked up a new sci-fi thriller, The Tourist by Robert Dickinson, and a very important book from my early adolescence, Silent Spring by Rachel Carson.